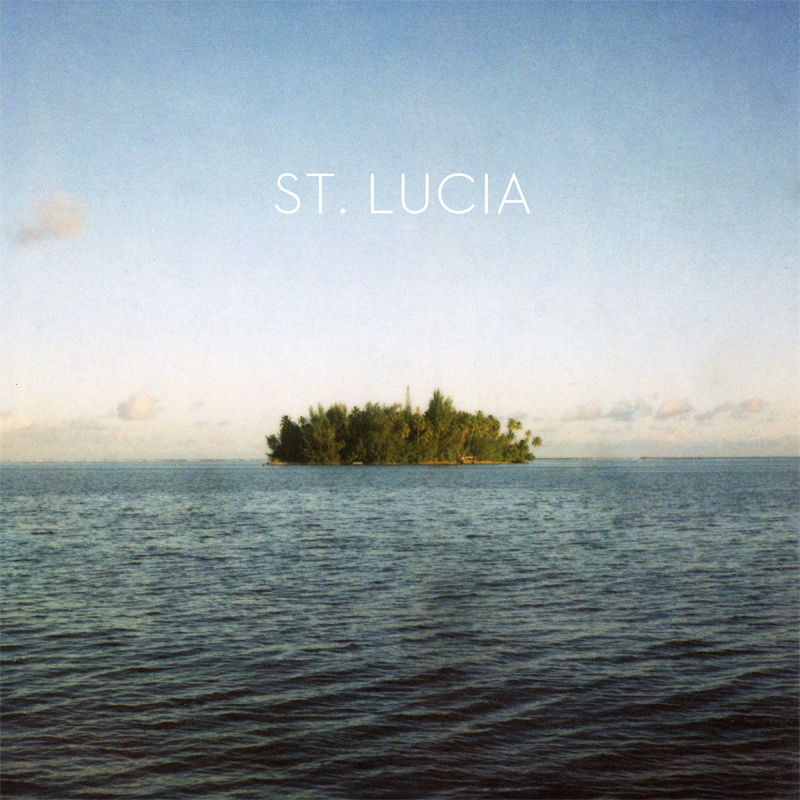 This is the first single from St. Lucia, the one man band of Jean-Philip Grobler. Check it out. Expect his full length album later this year.